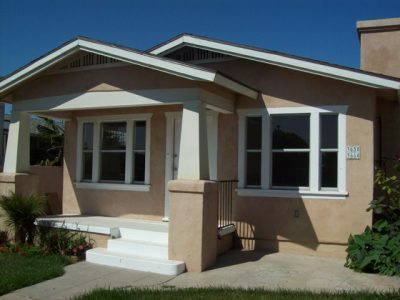 So far james@sdurbanrentals.com has created 21 blog entries. 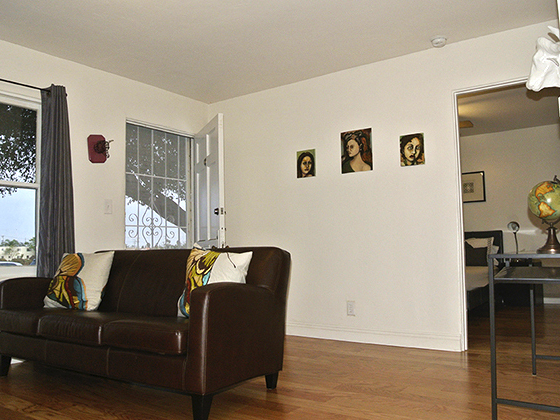 Golden Glen – Remodeled Studio, Gated Community, Free Wifi JUST RENTED!! 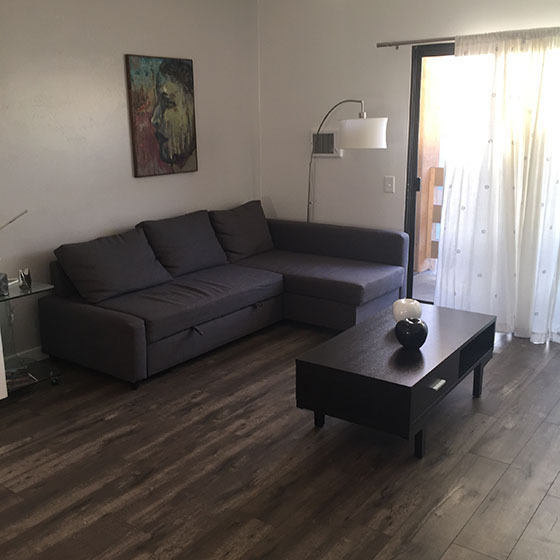 Available Studio Apartments features - Full Size Kitchen, Balcony/Patio, On-Site Laundry, Pet Friendly, Gated Property, Close to All! 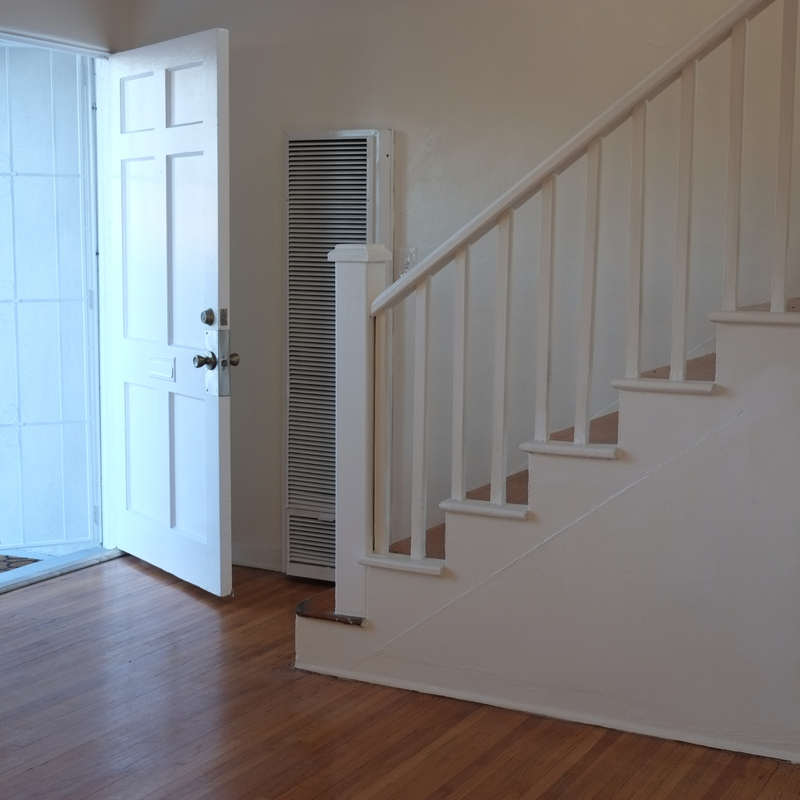 These great units have easy to maintain hardwood floors and tile flooring. 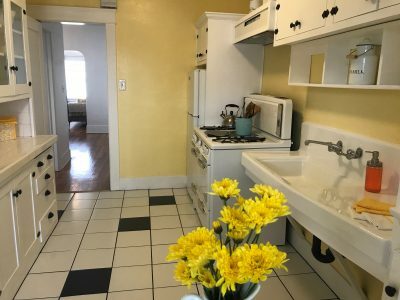 Golden Glen – 3BR, 2 BA, Free Wifi – JUST RENTED!! 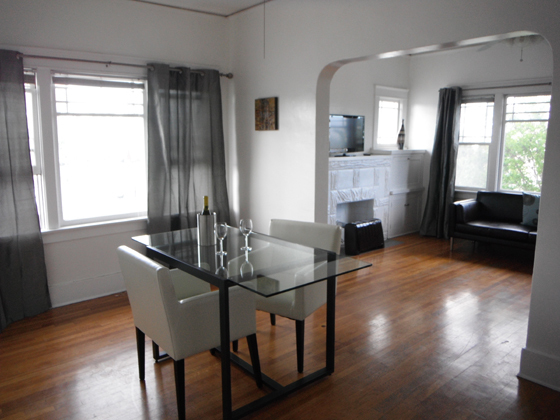 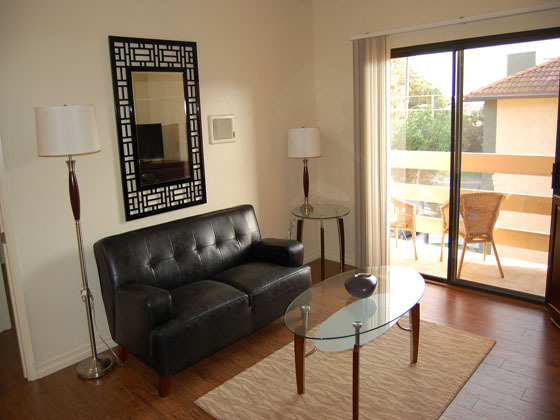 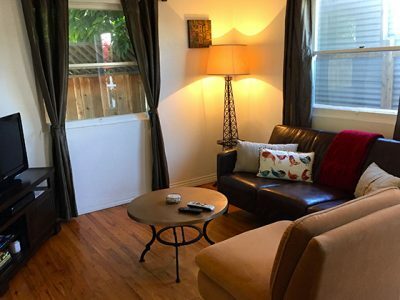 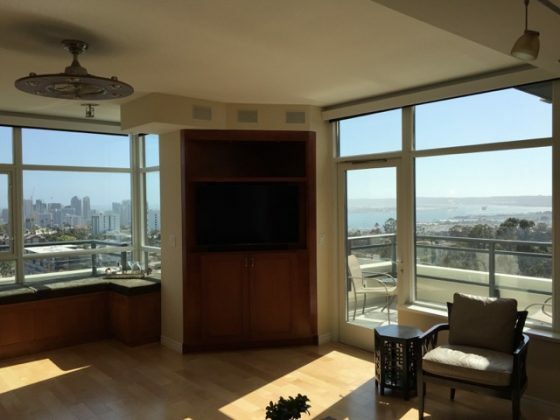 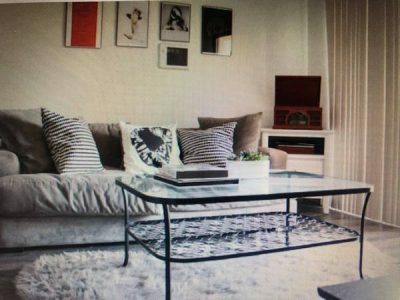 North Park 1 / 1+ UPPER FLAT – JUST RENTED!